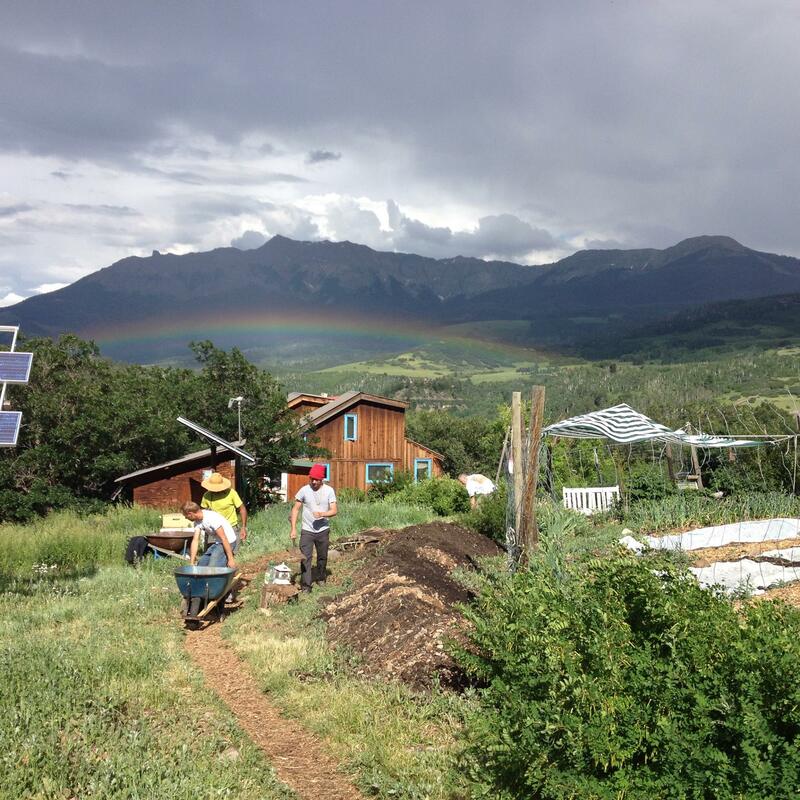 Tomten Farm is a high altitude, off-grid, demonstration/education farm above Sawpit in San Miguel County. In our challenging environment we grow year-round in solar-powered greenhouses and participate local markets during the brief summer season. We’ve hosted farm interns for over 20 years and love being a small, but unique part of the local farm scene.